I appreciate your views, comments and critiques, thank you! 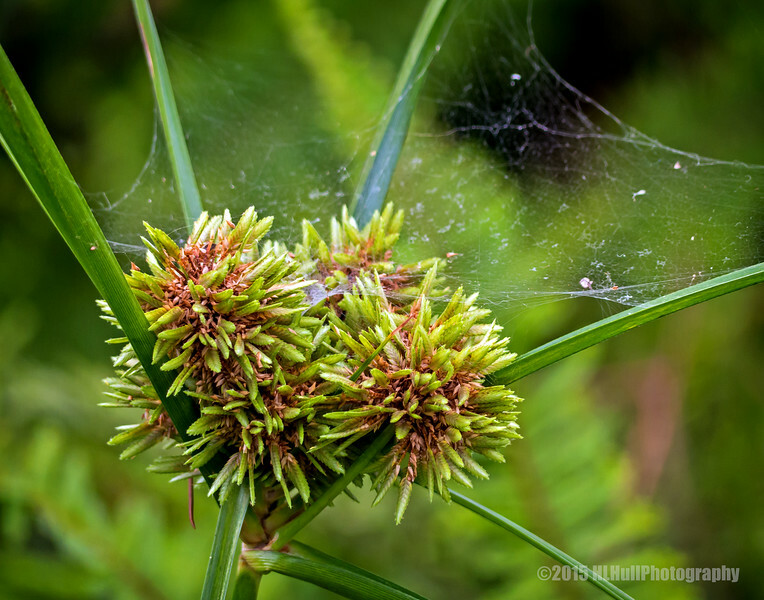 Wonderful capture of the plant and spider web! Very nice find and detail. Terrific capture of the details - all the way down to the spider's web!